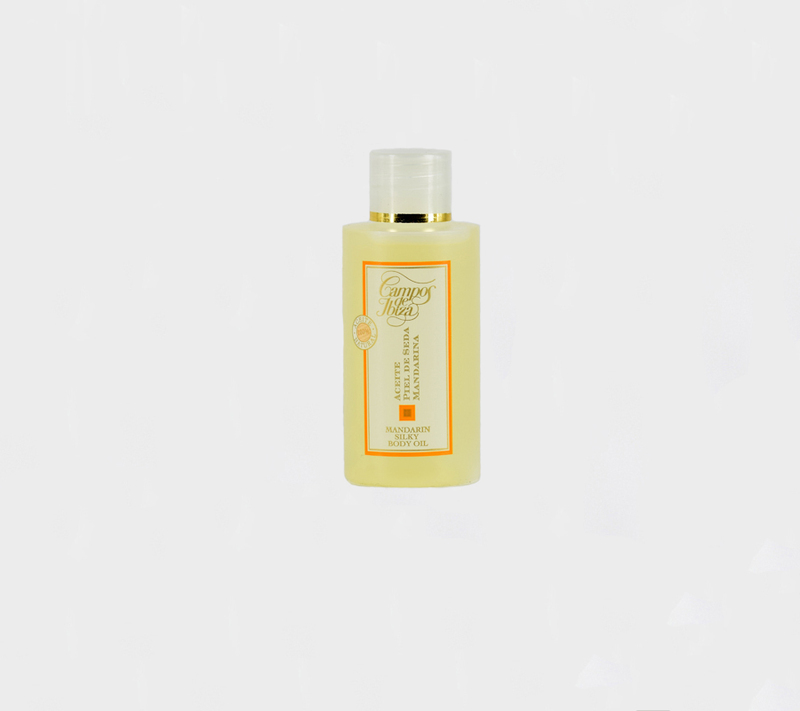 Rich in vitamin E, this oil is deep moisturizing and helps against skin aging. Fig: Regenerating and nourishing. Tip: use with our Fig Essences Soft Bath Gel.